No matter how many times I have read about slavery and all its accompanying violence, I was still unprepared for the impact of visualizing the beatings, the rapes, the breaking apart of families, the hangings and other assorted fears and horrors portrayed in 12 Years a Slave. This new film by British director Steve McQueen tells the story of Solomon Northrup, a free Black man from Saratoga New York, who was kidnapped and sold into slavery, and then wrote a book about his ordeal upon his release after 12 years working on a string of southern plantations in the mid-18th century. was right in that it was certainly something to hate. The film though succeeded in evincing her reaction, and therefore was effective in forcing people to see exactly what it means to read about a slave getting a whipping, the oozing welts crisscrossing the back, the keloid scars, and the immediate return to the fields to work. It would be hard to walk out of that movie and think that those scars on individuals long since dead do not still, or should not still, weigh on the national consciousness. It wasn’t just the graphic violence which was so horrifying. The film was also able to show the endemic fear and indifference on the plantation. “I survive,” said Solomon at one point to a mother whose grief over her lost children was inconsolable, leading ultimately to her own death at the hands of her owner. Living in fear of the whims and temperament of the person who controlled your existence was the norm. So was the indifference, as McQueen showed owners’ wives watching casually from the balconies of their houses as punishments were meted out. 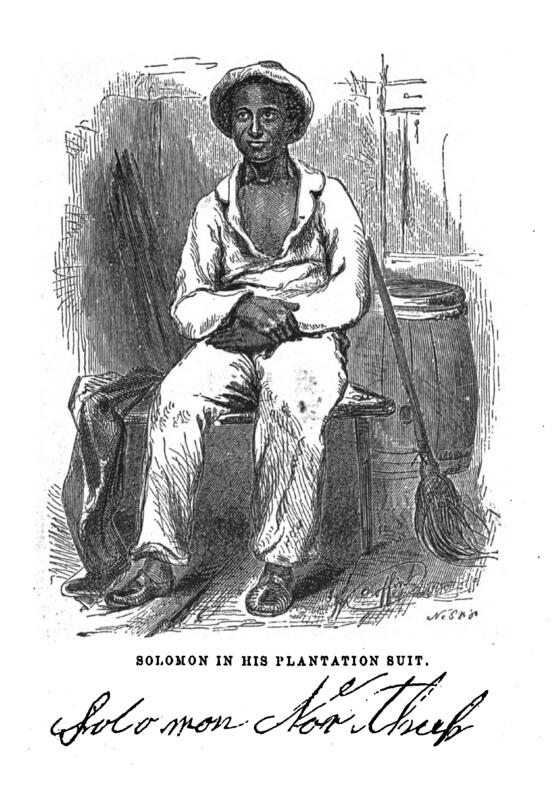 Even other slaves went about their daily chores as Solomon struggled to stand on his tiptoes to avoid choking to death from the noose around his neck. topics portrayed in those movies. People have heard of the abuse Jackie Robinson, the first African-American baseball player in the major leagues, received when he joined the Brooklyn Dodgers, but seeing an opposing manager yell out the n-word repeatedly has the ability to shock that words on a page simply cannot convey. es interview that he wanted people to see the connections of this historic past to the present, in Trayvon Martin, in our prisons crowded with African-American offenders, in still segregated neighborhoods. Ridley Scott, the script writer, said on the PBS News Hour that he wanted Americans to confront this past. and success have more to do with an increased public acceptance to confront this uncomfortable past, or more of a need for the country to face its legacies? Finally, it is unfortunate that 12 Years a Slave is not in theaters in my hometown. Movies like Ender’s Game and Thor, the Dark World dominate the local complexes, so we had to travel to an adjoining town to an arts theater to see the movie. So much for my hope that every American view this film about the real dark world, that of slavery in our past, and its vestiges in our present. This entry was posted on December 10, 2013, 1:28 am and is filed under Civil War, History in our surroundings, Public History. You can follow any responses to this entry through RSS 2.0. You can leave a response, or trackback from your own site.